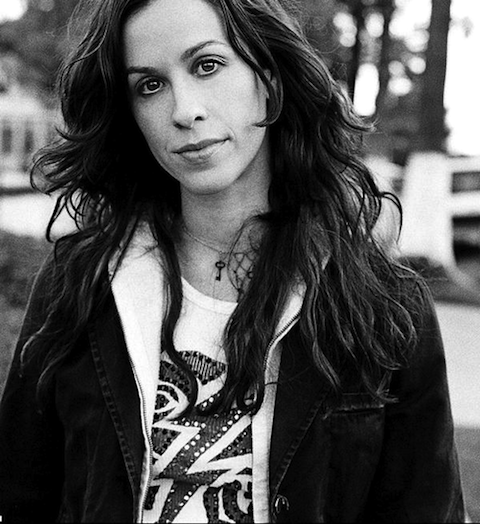 Canadian singer-songwriter Alanis Morissette is all set to play Club Nokia this coming Friday, November 2. Morissette is touring in support of her new album “Havoc and Bright Lights“, which was released this past August. Opening will he her husband MC Souleye. Tickets are $45 – $69.50 (not including any fee’s), doors open at 8PM, and the show is all ages. Enter the contest below for a chance to win a pair of tickets, courtesy of our friends at Goldenvoice. You must have a Twitter or Facebook to enter the contest. First make sure you’re following Grimy Goods on Twitter here and/or “like” our Facebook page here. We’ll pick winners on Wednesday Oct 31. The winners will be direct messaged on Twitter or contacted below their contest entry comment on the Grimy Goods Facebook page. Winners will have until 10 a.m. on Nov 01 to claim their win or the tickets will be forfeited. To increase your chances, enter the contest both ways! Via Facebook: Just leave a comment on the Grimy Goods Facebook page telling us why you should win! Be sure to mention Alanis Morissette and Club Nokia so we know which contest you’re entering! 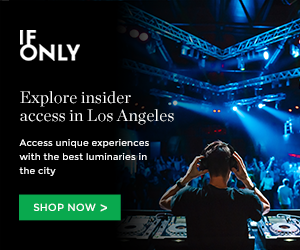 This entry was posted in Giveaways and tagged Alanis Morissette, club nokia, contest, souleye, ticket giveaway, win on October 29, 2012 by Sandra Burciaga Olinger.